We reached the park late on the same evening, where the host family welcomed us with a good dinner and warm beds. That night, the sky was clear so the stars gave a breathtaking and chilling show as the winds howled through the peaks. In these little glimpses of heaven, the beauty of nature becomes so clear that one cannot help but get lost in some personal philosophical moment. 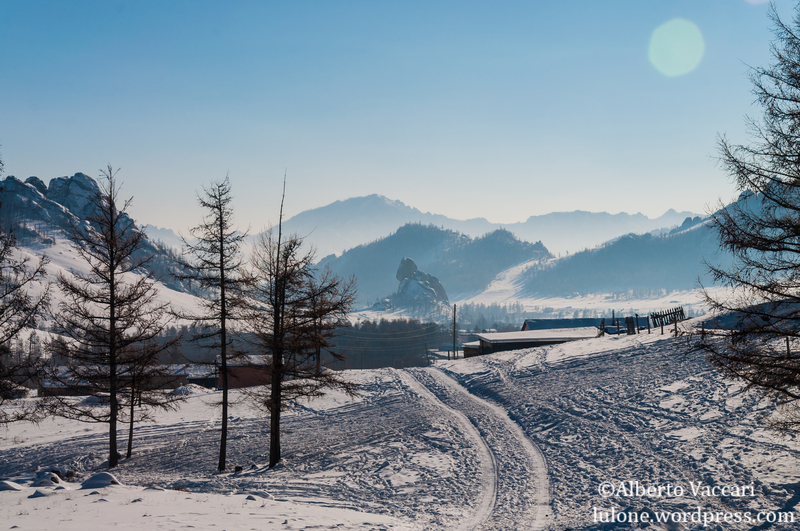 The next day the daughter of the family brought us breakfast and informed us of the plan for the day, which consisted of a horse riding tour on the snowy land in the park. The dad waited for us outside the tent while preparing the horses for the ride. He was a large man with a strong Mongolian look, who spoke very little and smiled even less. 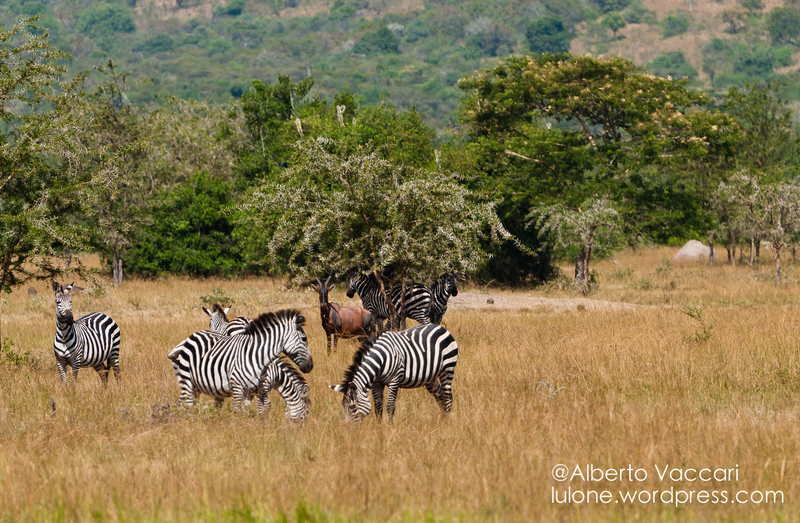 the journey at the Lake Mburo national park continues with a very beautiful animal: the zebra. This time, the post is going to be mainly visual, meaning that I won’t write much and let you get a feeling by yourself. 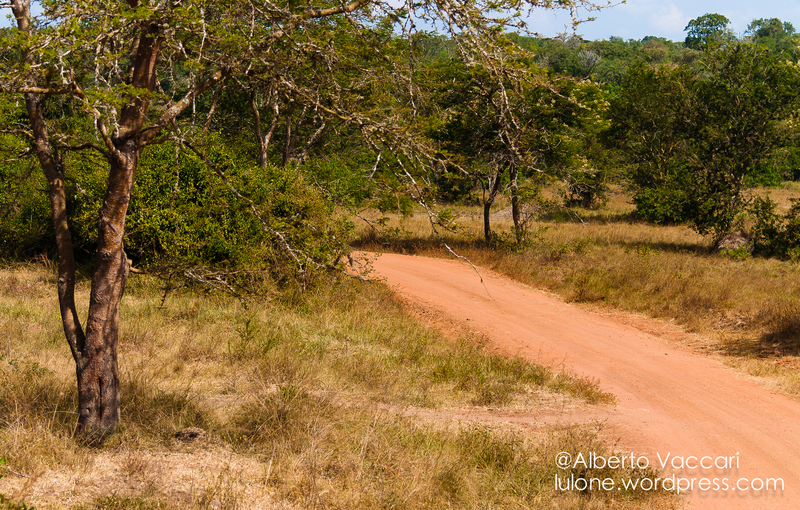 as promised, today starts the series of posts regarding my visit at the Lake Mburo National Park, located in the western Uganda. 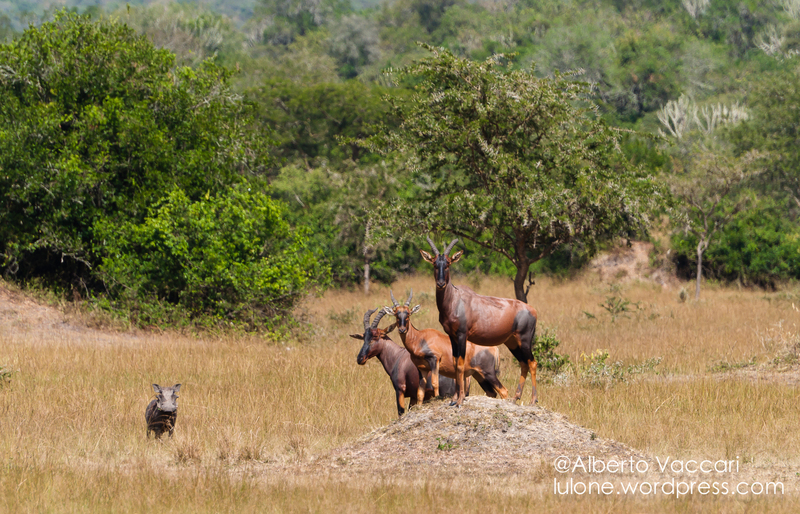 Although being the smallest national park in Uganda, this park still hosts many species of wildlife, including zebras, hippos and buffaloes. The trip to the park has been quite long; in fact, it takes slightly more than 4 hours to get to the park HQ from Kampala. What made the trip more exhausting was waking up at 4am and then having to wait more than an hour for the matatu (the mini-bus which brought us near one of the gates of the park) to be full.